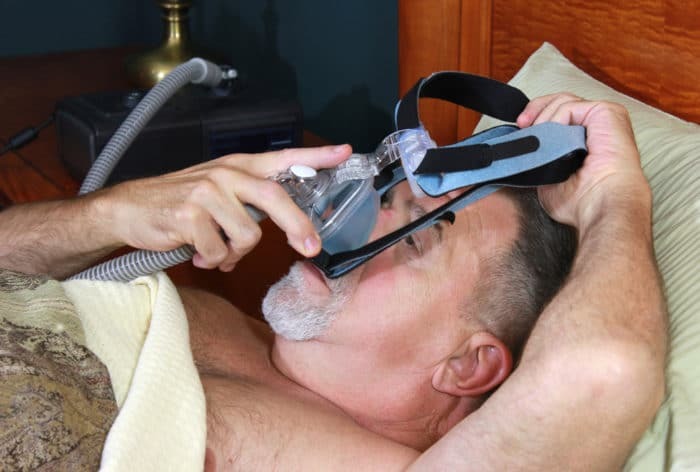 If you are wondering what is a CPAP machine, you’re not alone – most people only become aware of these machines when they or someone they know have to get one. In sleep apnea patients, breathing is interrupted during sleep which deprives the brain and body of oxygen. As the brain and body become more oxygen deprived, normal sleep cycles are disturbed when you fall out of restorative deep sleep into a lighter sleep. The goal of CPAP therapy is to apply mild air pressure to keep breathing airways open for better oxygen flow and more restful sleep. CPAP machines are used to maintain positive airway pressure which prevents the throat from collapsing during sleep. This treatment is currently the gold standard for the treatment of obstructive sleep apnea. So, what is a CPAP machine? Curious about how these machines work? Learn more here. If you have symptoms of sleep apnea, your doctor will refer you for a polysomnogram (PSG), an overnight sleep test that is used to confirm sleep apnea. It tracks brain activity, heart rate, blood pressure, blood oxygen, air movement, and snoring. Once your diagnosis is confirmed, your doctor can prescribe CPAP therapy. There are different types of CPAP setups, so your doctor and a technician from a medical device company will work together to find a setup that works best for you. The machine will be setup with pressure settings prescribed by your doctor. However, these settings may be fine-tuned over time depending on your comfort and how well your sleep apnea responds. There may be growing pains as you get use to sleeping with your CPAP setup. You may have to try different masks, adjust the machine settings, or try a different CPAP machine. Some people see improvements right away such as less snoring and better sleep quality. For others, it may take longer to get used to a CPAP machine or see improvements. However, the time and effort is often worth it given the many life-changing health benefits. CPAP machines are expensive but are covered by most health insurance providers if your symptoms have been documented by a doctor. You can learn more about Medicare coverage here. If you are unable to get a CPAP machine through medical coverage, you may be able to rent one or in some cases rent-to-own. Check here to learn about how to get a free sleep screening, a free or discounted overnight sleep study, and discounted CPAP equipment. 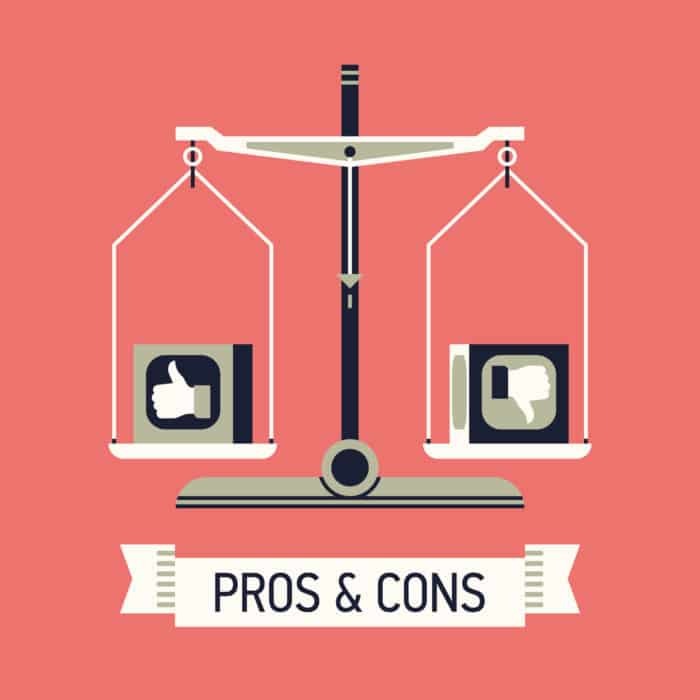 What are the advantages and disadvantages of CPAP? Many of these problems can be remedied with equipment adjustments, off the shelf or over-the-counter products, or with accessories such as a humidifier. For more in depth information about common CPAP problems, go here. 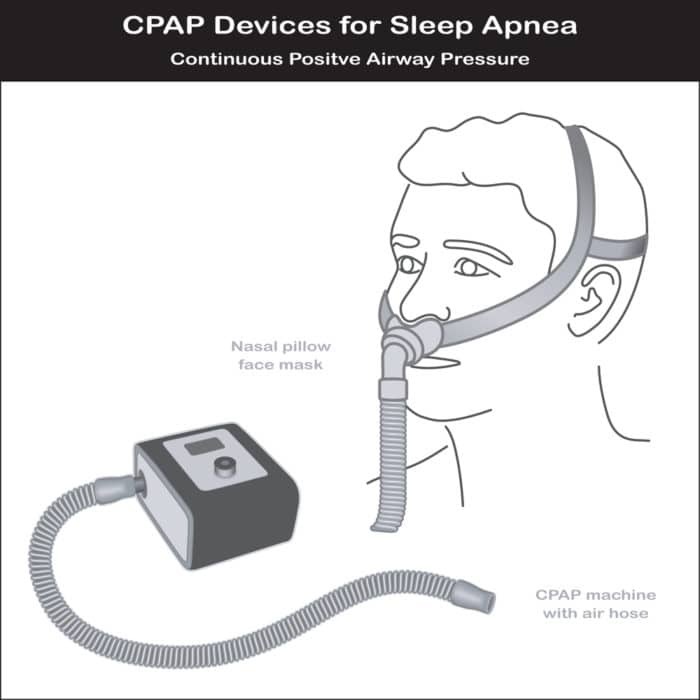 Recap: What is a CPAP machine?